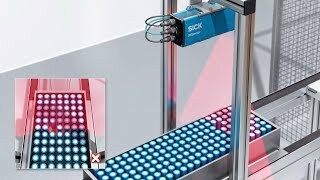 Batteries based on different technologies are used in many fields. 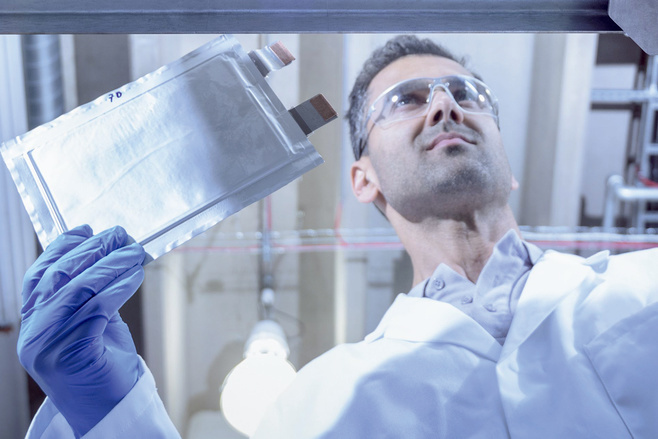 Regardless of whether in electric vehicles, energy storage systems, tools, or mobile communication devices such as smartphones, batteries are becoming more and more important. And the factors that ultimately decide their success on the market are properties such as quality, price, and service life. 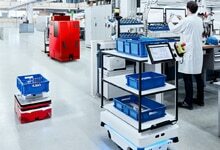 The automation of production sites and their processes significantly contributes to meeting market requirements for batteries in terms of quality and price. 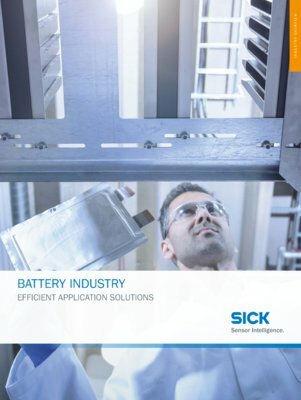 SICK boasts a unique technology and product portfolio for the diverse manufacturing processes of electrodes, battery cells, and battery modules and packs.